136 Maggiora Dr Oakland, CA. | MLS# 464899 | Andrew de Vries, Probate Real Estate, San Francisco Probate Real Estate, Oakland Probate Real Estate, Berkeley Probate Real Estate, Alameda Probate Real Estate, Lafayette, Contra Costa Probate Real Estate, Probate realtor, Probate agent, Probate Broker. Hurry...offers as presented! 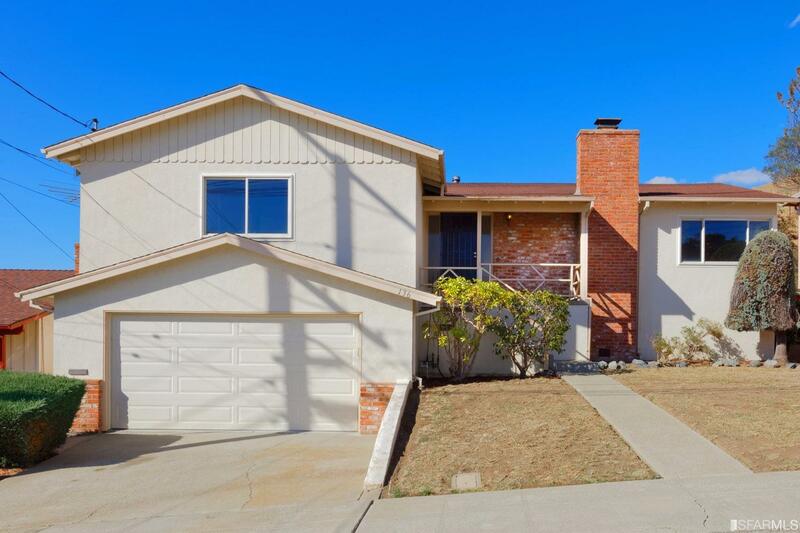 This wonderful 3BD/2.5BA+ 1960s Chabot Park home has room to grow for the next owners! At 2,141 Sq Ft (per the tax records), the home boasts a bright, functional floor plan that includes a large formal living room with fireplace, an open kitchen/dining room combination, master suite, plus two ample beds, and 2nd full BA, all on the same level. Down is a huge family room with laundry room and 1/2BA. A big two car garage, unfinished basement/storage area and large front and back gardens complete this rare & roomy offering. Lovely street location with no rear neighbors (backs on to Knowland Park) and easy access to local parks, schools, shopping, dining, golf and 580 commute access.